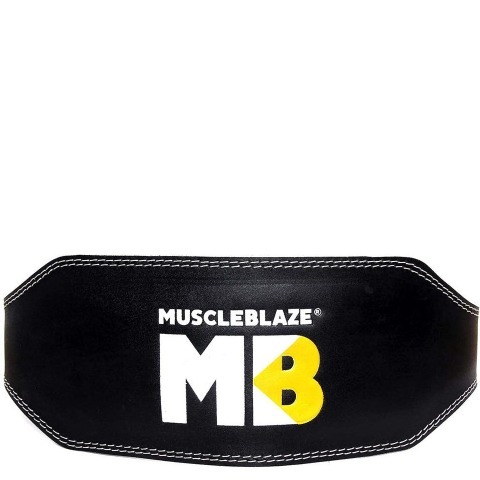 MuscleBlaze® Gym Belt is an ergonomically designed gym belt to provide support to the spinal cord for heavy-weight lifters. 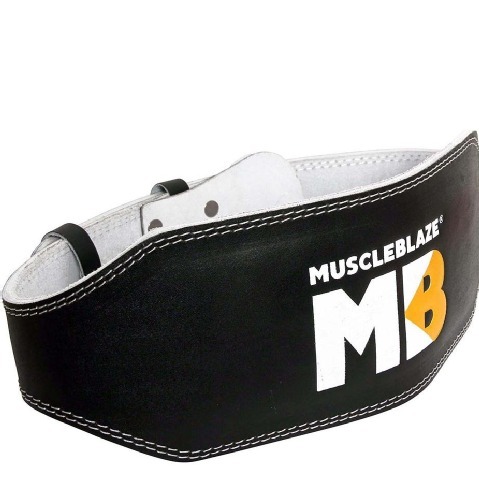 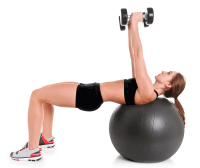 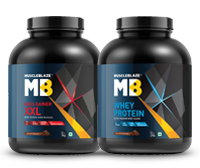 It is designed to prevent injuries that may occur due to poor handling of heavyweights. 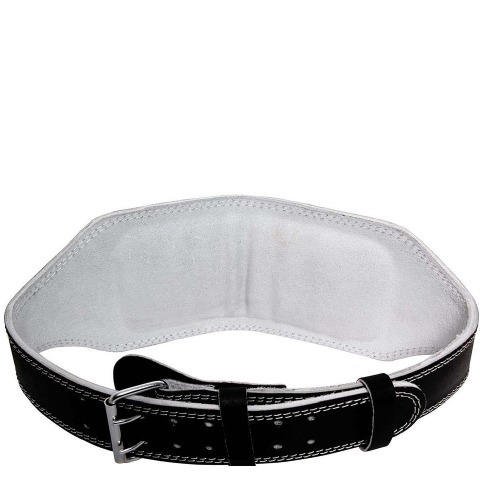 It is made using high-quality leather and provides a comfortable fit for a long-lasting durability. 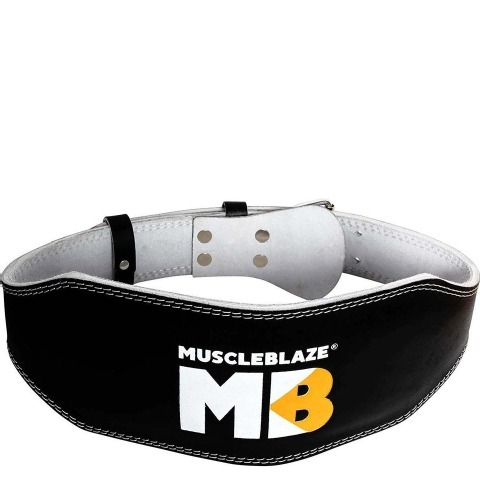 Available in sizes L-XL, this Gym Belt provides a comfortable fit.